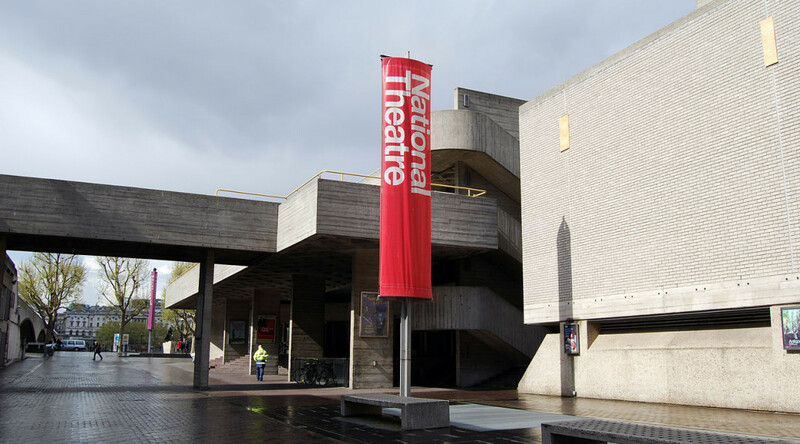 The National Theatre has announced a new production of The Plough and the Stars to open in July. The production will be directed by Howard Davies, following on from his critically acclaimed production of The Silver Tassie last year. This production of The Plough and the Stars will mark the centenary of the Easter Rising and ninety years since the premier of the play. 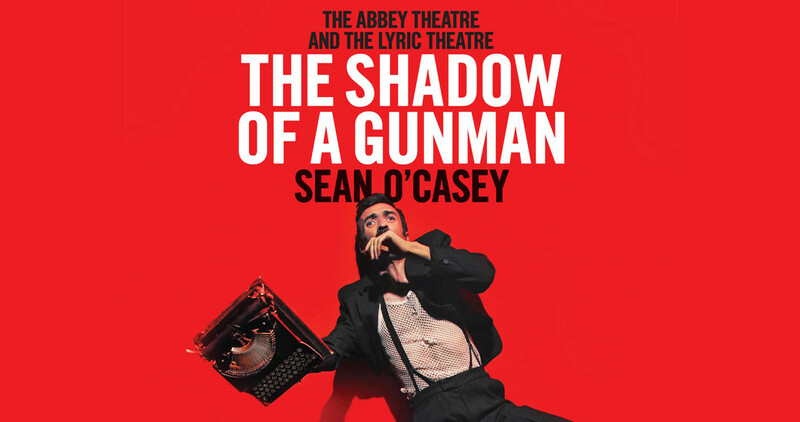 The Abbey Theatre and The Lyric Theatre’s co-production of The Shadow of a Gunman is running on the Abbey Stage in Dublin until the 1st of August. Wayne Jordan’s production, starring Mark O’Halloran, Amy McAllister and David Ganly, has received an enthusiastic reception. Book now online or contact the Abbey Theatre box office at, 0035-3187 87222. 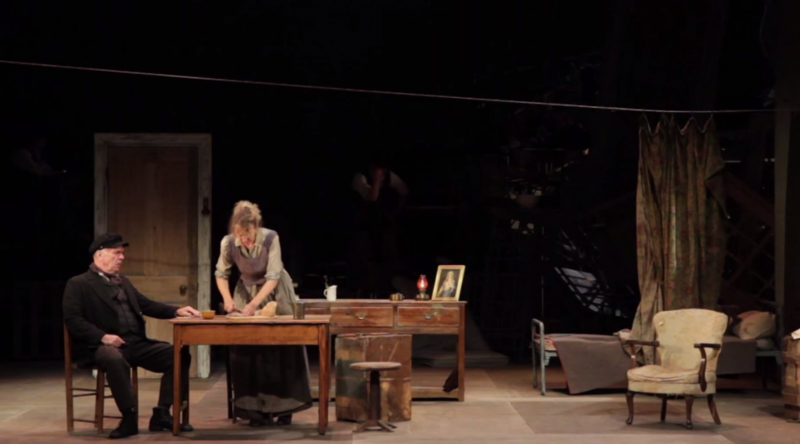 The Abbey Theatre has announced its forthcoming co production of The Shadow of a Gunman with the Lyric Theatre Belfast. 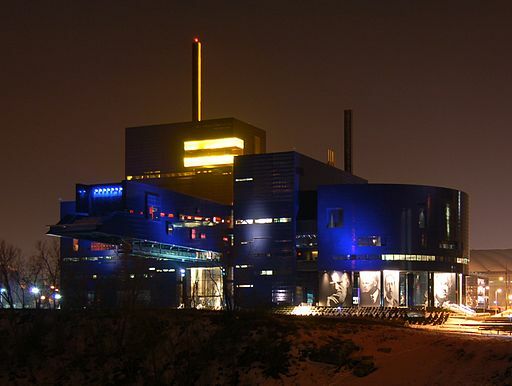 The production will run from Friday, 12 June 2015 to Saturday, 1 August 2015. The production will be directed by Wayne Jordan and feature Mark O’Halloran as Donal Davoren, David Ganly as Seamus Shields and Amy McAllister as Minnie Powell. Tickets are available via the Abbey Theatre. Buy online now.